The entrance to Mt. Everett Regional High School, on the campus of the Southern Berkshire Regional School District. Sheffield —There are only a few lawns signs. But it’s there. You just have to look hard to find it. Buried somewhere in the disorderly mass of the congressional midterm elections and a pitched battle for Berkshire District Attorney is the race for Southern Berkshire Regional School Committee. But the election is only one small piece of the puzzle. 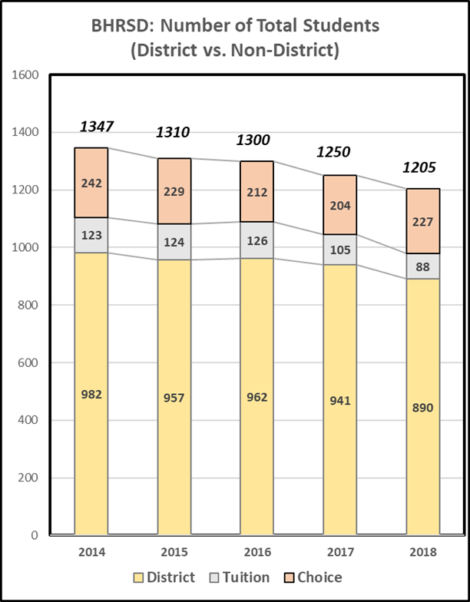 Southern Berkshire, the first K-12 regional school district in the state, is also the smallest and has seen grim enrollment projections that predict a 25 percent loss over the next 10 years. That makes it a question mark as to whether the district is even sustainable in the long run. Then there is the long-running battle between the school committee and the town of Egremont over reopening the South Egremont School. The town sued the district last year over the school committee’s decision to suspend operations in South Egremont. The suit was later settled but with the agreement that the district eventually reopen the school after it underwent $350,000 in renovations — at the town’s expense. In addition, the agreement stipulated that if it wanted to formally close the school, the school committee must go through proper procedure, as outlined in the district agreement with the five towns. But a dispute over lead levels in the building has caused the school committee to move the 13 students who would have been in South Egremont this academic year to Undermountain Elementary, the much larger regional school in Sheffield. 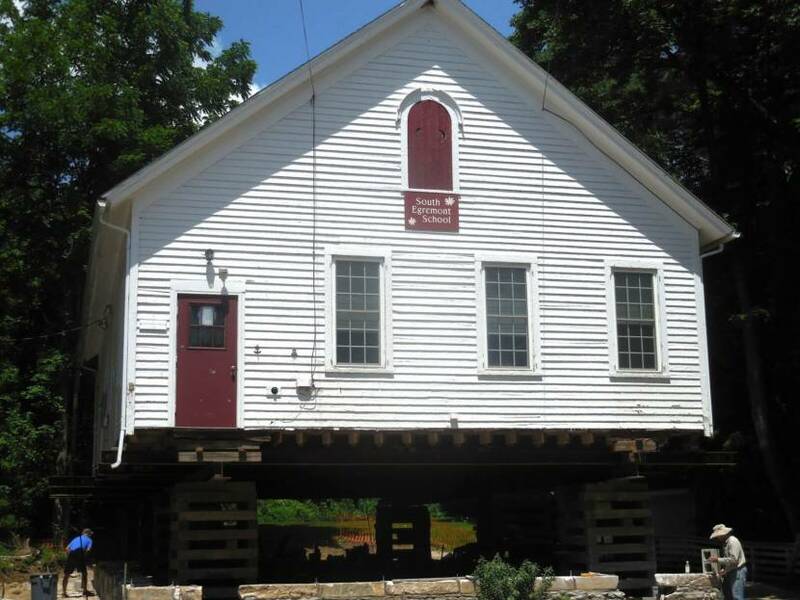 That has led some cynical Egremonters to suspect that the school committee was once again employing dilatory tactics to eventually force the permanent closure of the one-room schoolhouse. Meanwhile, the school committee insists students have been withheld from the school because lead levels are too high after the renovations and that the town is oblivious to health risks and has dragged its feet on remediation efforts. Egremont’s quarterly payments to Southern Berkshire, based mostly on the number of students from the town enrolled in the district, are approximately $400,000, according to Bruce Turner, the former business administrator for Southern Berkshire who now chairs the Egremont Board of Selectmen. That payment is due Nov. 15. “We are not getting anywhere with the school district on our little schoolhouse,” Turner said in an interview. “I think the Southern Berkshire School Committee has lost sight of the students. Turner said he is supporting school committee candidates who are running on a platform of change. Some of these candidates are running against incumbents and two others are running unopposed — or, in one case, at least he thought he was. Some are running as write-in candidates after making last-minute decisions to run. Others gathered signatures and submitted petitions to have their names placed on the ballot. Still others are on the ballot but have never actually been elected, having been appointed temporarily to serve the unexpired terms of school committee members who either resigned or have died. At first, it looked as if two towns would see uncontested races. 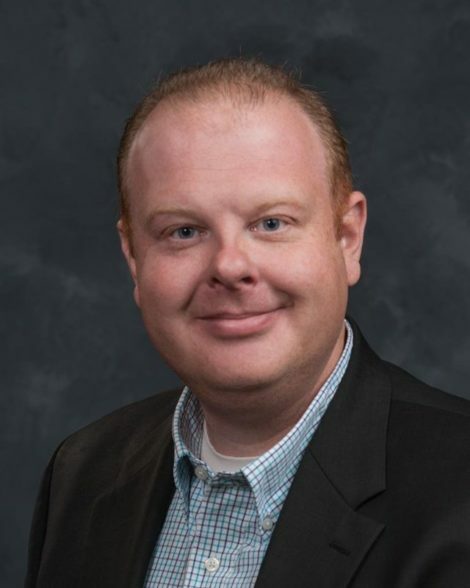 In Egremont, Kenneth Knox was appointed to fill the unexpired term of Genis Melendez-Delaney, who resigned this spring. No one else has stepped up as a candidate, so Knox is running unopposed. More on him later. 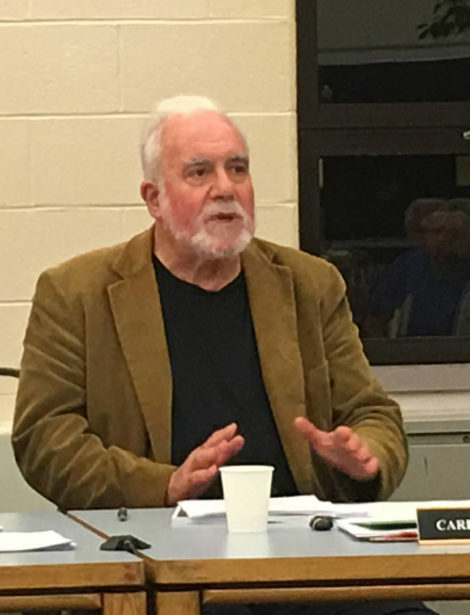 In Alford, longtime school committee member and former chairman Carl Stewart declined to run for re-election, but has confirmed to the Edge that he has reconsidered and has recently decided to retain his seat on the committee as a write-in candidate. 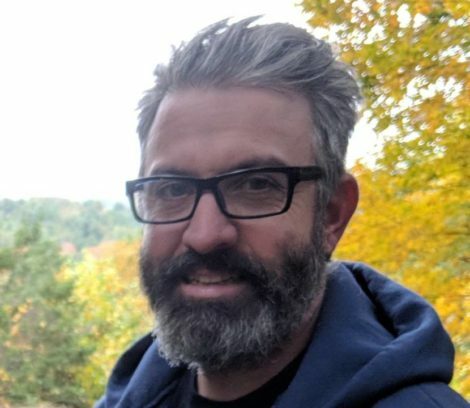 Meanwhile, Jeff Blaugrund, a Southern Berkshire parent in Alford, had already made the decision to enter the election as a write-in candidate and assumed he would be running unopposed. That equation has changed. Blaugrund will now be running against Stewart, a former federal prosecutor who until earlier this year had chaired the school committee since 2012. But neither will actually be on the ballot. Their names must be written in legibly. “I have greatly enjoyed my time on the committee and my sole reason for initially deciding against running was that I am not a kid and I believe that it is beneficial to have new blood every few years,” Stewart told The Edge. Stewart is known to be an ally of two other school committee members, Bonnie Silvers and Dennis Sears, both of whom are also running for re-election and live in Sheffield. In a wide-ranging interview, Silvers, who now chairs the committee, said she supports Stewart’s write-in bid. Sears added that he personally urged Stewart to reconsider his decision not to run for reelection. Silvers herself has considerable experience in education, having worked for decades as a teacher and administrator in secondary education and on the college level, mostly in New York City. As an example of her work, Silvers said she has played a key role in forming a panel to explore new assessment formulas for payments the five member towns must make to the district. The new proposal, which would amend the district agreement, would help stabilize what are sometimes dramatic assessment swings. 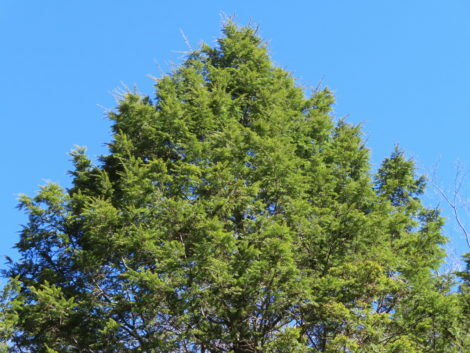 “Right now, they go wildly from year to year,” Silvers said. “This could be ready for votes [in the towns] in the spring. 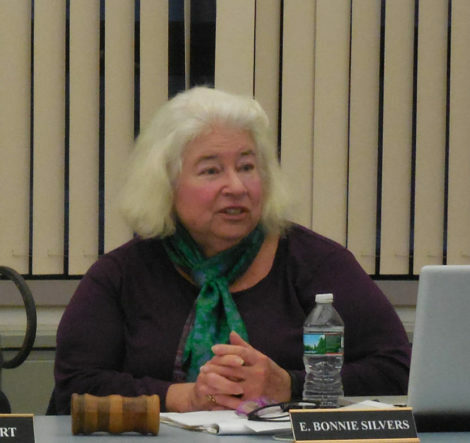 Silvers, who is in her sixth year on the school committee, was skeptical of the discouraging enrollment projections from the Berkshire Regional Planning Commission. This fall, for example, the district saw so many more kindergarteners than expected that it had to create a new class. But she did acknowledge that Southern Berkshire needs to market itself. As required by law, Silvers would not comment in detail on the executive session held last week. She did say that the employee was not disciplined or fired. But neither is the situation resolved. But that could change on Thursday when the committee expects to go into executive session again to discuss the matter further, she said. Of the letter from the Egremont Board of Selectmen stating that the town would withhold payments to Southern Berkshire, Silvers said it would be referred to the legal counsel. For his part, Sears said he sits on two key subcommittees: finance and policy. And he’s involved in several others. In addition, he has taken the lead in discussions with other districts about sharing services, consolidations and mergers. 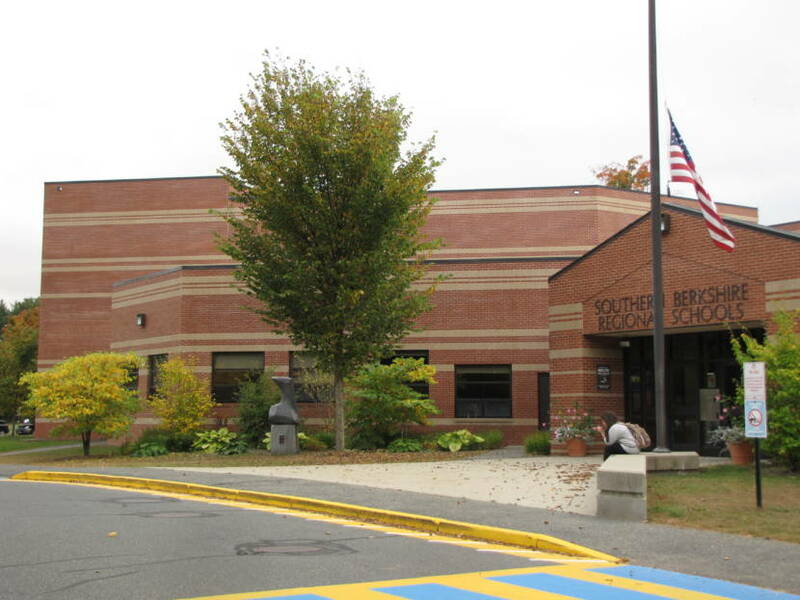 Sears has also represented the school committee on Southern Berkshire Educational Futures, a group formed last year to explore the future of South County’s public schools, whether it be in the form of mergers of shared services. Sears, a former IBM executive, is also a strong researcher, Silvers said. “It almost wouldn’t be fair for me to step aside,” said Sears, who was first elected to the school committee in 2008. Two other candidates are running for the three available school committee seats in Sheffield: Tim Schroepfer and Jonathan Bruno. Click on their names to see their LinkedIn profiles. School committee candidate Tim Schroepfer. Schroepfer is currently on the school committee, having been appointed this spring after the death of Bob Law. 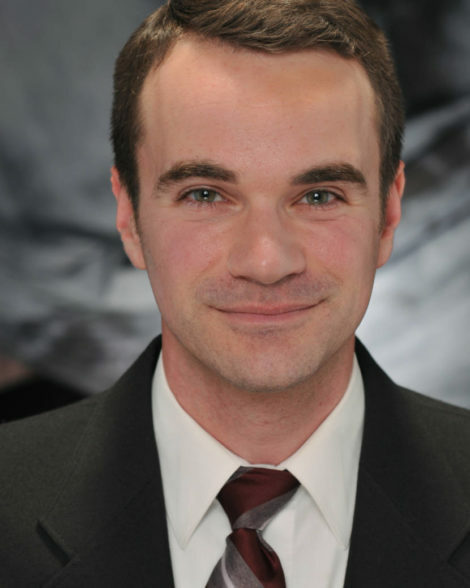 Schroepfer has children in the district and is director of production and preservation at the Mahaiwe Center for the Performing Arts in Great Barrington. He and his family relocated to Sheffield in 2014 in part because of the great things they had heard about the Southern Berkshire School District. School committee candidate Jonathan Bruno. Bruno is a teacher and administrator who has almost completed a doctorate in curriculum and instruction leadership at Northeastern University. He currently teaches special education at Housatonic Valley Regional High School, which is part of the Region One School District in Falls Village, Conn. He also has budgeting experience in previous positions he held in the Boston area. Click here to read his prepared candidate profile. Bruno grew up in Northampton. He and his wife moved to Sheffield two years ago and have three young children ages three to eight. Two attend district schools. Like Schroepfer, one of the reasons Bruno and his family moved to Sheffield was because the district’s reputation preceded itself. But Bruno prefers finding ways to boost the district’s enrollment over consolidation, though he says they’re not necessarily mutually exclusive. Jeff Blaugrund, who is also a write-in school committee candidate. 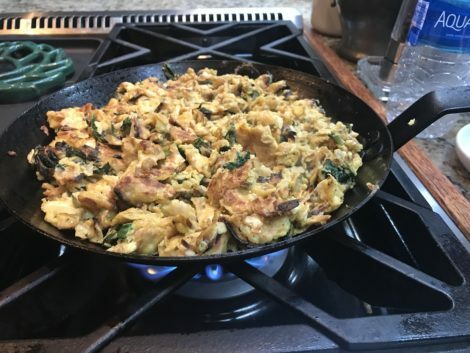 In Alford and now running against fellow write-in candidate Stewart is Blaugrund, an entrepreneur and founder and CEO of Braise Worthy, a company based in Great Barrington that offers locally sourced frozen meals. Click here to see Blaugrund’s LinkedIn profile. He and his wife have a young child in the district. Blaugrund made the decision to run two weeks ago, in part because, “As parents we knew it was important for the position to be filled.” Stewart, he said, encouraged him to run. Blaugrund said a candidate forum was held on campus Monday afternoon at the request of the union representing the district’s teachers. He said it was clear that some teachers were upset with the way they’ve been treated over the past year and that both the administration and the school committee needed to do a better job of listening. Like Bruno, Blaugrund is open to potential consolidation with other districts but first would like to see an emphasis on attracting more families to the district or students from other districts who could “tuition-in” through public school choice. With the empty Egremont school, there is only one so-called “outlying” school functioning in the district, New Marlborough Central School. The community schools in Monterey and Alford were closed years ago. School committee candidate Kenneth Knox. 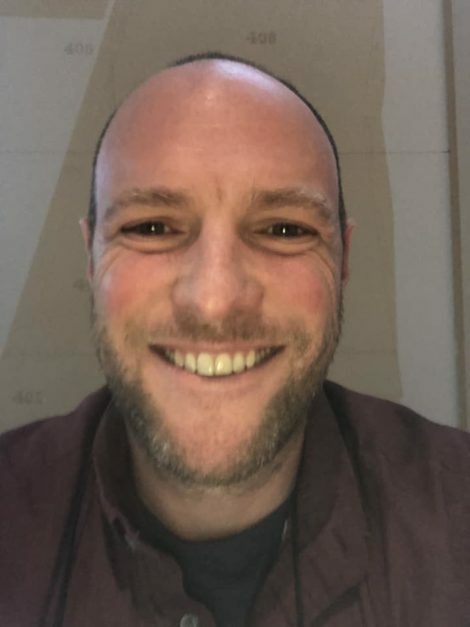 Running unopposed for school committee member in Egremont, also as a write-in candidate, is Kenneth Knox, an assistant professor of Mathematics at Simon’s Rock who was appointed earlier this year to fill the unexpired term of his predecessor. Click here to read his LinkedIn profile. Knox made it clear that he does not approve of the actions of the Egremont Board of Selectmen in voting to withhold payments to the district until the program is moved back into the South Egremont School. 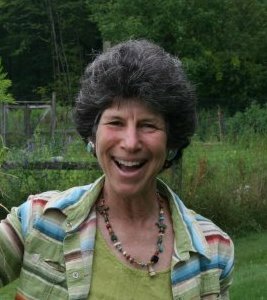 Knox moved to Berkshire County in July 2016, to take the position at Simon’s Rock and just got married this past June. He, too, has an open mind about consolidating with other districts. School committee candidate Jane Burke. Also running unopposed but on the ballot in New Marlborough is retired educator Jane Burke, the former head of the Flying Cloud Institute. Burke was traveling in Europe but did send the Edge a statement. Click here to read it. Blaugrund and Bruno are in their 40s. Knox is 35. Stewart, Sears and Silvers are in their 70s. Stay tuned. Not everyone realizes that the five towns vote all five members of the school committee. For example, Monterey, while fielding no candidate this election, still should vote for all five seats – and as a resident of Egremont I will write in Ken Knox but I will also write in Jeff Blaugrund for Alford, and vote for Jane, Jon and Tim because I think they have the capacity for new vision and a clean slate to deal with the issues now facing our communities. I urge all South County to vote a clean slate and remember to write down their names and take them with you on November 6th. We need competent people on the school committee, not ones whose agenda isn’t much more than “keep the small schools” open. 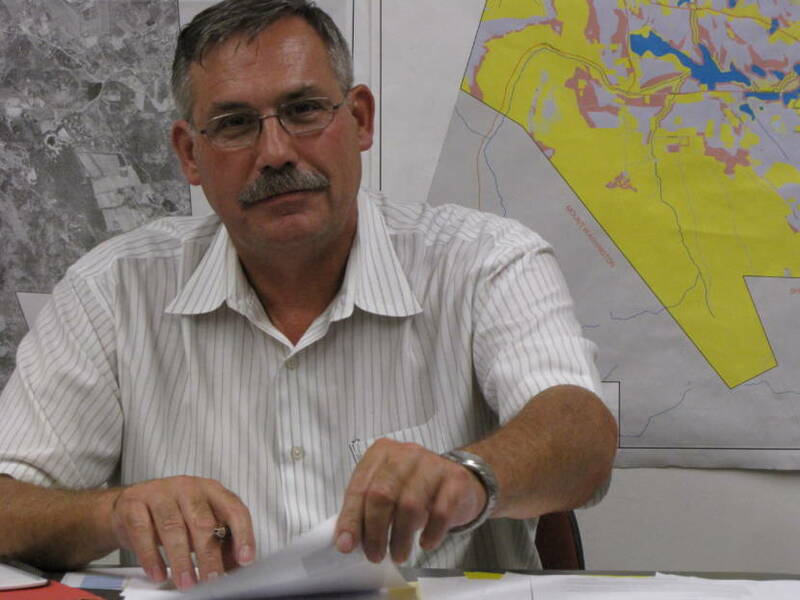 For Egremont, write in Genis Menendez, who has agreed to run again. She is a retired lifelong educator, having been a principal in New York for many years, and even taught principals how to be better. Rarely have we had a candidate this qualified. For Alford, write in Carl Stewart, a long time committee member who has decided to seek re-election. He is the only lawyer on the committee, a skill sorely needed given some of the district towns’ litigation leanings. And in Sheffield, vote for Silvers and Sears, both of whom are responsible, sensible and seasoned members of the committee who have guided the district through difficult times. It’s not time for the committee to be taken over by inexperienced people who have self-centered and expensive agendas. There’s already enough turmoil at our schools. Many towns in the SBRSD are comprised of both uppercrust second homeowners and an extensive cadre of blue collar workers, nurses, school teachers, tradespeople, farmers, etc. Add to that the number those who have “recently discovered” the beauty of the Berkshires and are here to tell us how to run everything to their liking. We can’t have a school committee composed of only well-heeled, former or current high-echelon executives who seem quite removed from the angst of living on low to middle income pay, trying to pay local taxes, and raise families. And who is considering the elderly and retirees who have always supported the district but are hard-pressed financially? I’m voting for candidates that consider more than just their own children’s educational needs, those who are looking at a larger community picture. We do not need litigators on a school committee, they already have their counsel. We need mediators. People who will work with one another to get things accomplished. We need solutions. The new candidates are young, energetic and have great ideas on how to keep our school relevant and attractive to future families. These new candidates are families living full time right here in the Berkshires, their kids go to the local schools and they work locally. They are here to stay. As a parent who wants to see this district shine, I want to see people collaborating and working together. Not “litigating” so someone can re-live a past career. I agree with you 100%! It is time for new energy. Young new ideas. Families that plan on KEEPING their children in the district. People that want to save the district. People who aren’t grandstanding, love to hear themselves talk. People who stay on task, not go off on tangents that have nothing to do with the topic. People who directly answer a question, not 20 minute of talking but never answer the question. People who don’t want these meetings to run up to 3+ hours when it could be over in half the time. We NEED new blood in our school Committee! Time to clean house!!! First, let me say I’m writing as a private citizen and second, Dennis Sears, a current school committee member up for re-election who spearheaded the successful drive to get school committee members elected, rather than appointed by each town’s Board of Selectmen, is my husband. I have already voted and written in Ken Knox for the School Committee member from Egremont and Carl Stewart for the member from Alford’s and urge you to do the same. For Sheffield’s 2 representatives, I voted for Dennis Sears and E. Bonnie Silvers. And of course I voted for Jane Burke. Concerns abound for me regarding the Clean Slate team. I do not include Ken Knox or Tim Schroepfer in this group as both have been serving on the committee and shown a balanced approach to issues. 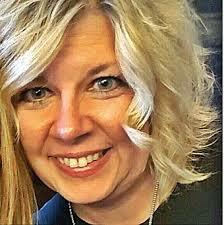 I understand both, as well as Jane Burke, were listed without permission with the Clean Slate group. Regarding the recent candidates’ forum, why was it closed to the public? What a lost opportunity. Should such events only be open to certain school employees, namely? I wonder sometimes what the Committee’s workload would look like if the Egremont school issue were settled. I’m saddened that the Egremont school is in this position, as I would have thought lead paint would have been an automatic item to address. Only in today’s environment would trying to protect young children from potential life long effects of lead become a rallying call to clean house. But we also see Egremont’s BOS seting a horrible example of saying they won’t live up to their financial obligations if the Egremont school isn’t opened by Nov. 15th and pouting. This while the children scheduled to go to Egremont school, once remediated and safe, have their own unique program at the main elementary school. The School Committee is a complex committee and the district gets a lot of our money each year. Many of its members have spent years dedicating considerable time and energy to serve the children, teachers, employees and citizens, are sensitive to cost issues, and working to solve existing challenges, the full nature of which are sometimes unavailable to citizens because of a variety of laws. I ask you to think carefully before you vote for the two Clean Slate candidates, Mr. Bruno and Mr. Blaugrund, who seem intent on imposing their own narrow agendas, and don’t mind in the least putting other candidates names on their slate without their permission. Look carefully at those supporting them and make an informed vote. Oh, by the way, there’s nothing wrong with being in your 70’s. I hesitate to respond directly, but you have made several incorrect statements that require correction and are unfair to individuals running for School Committee. I want to address those statements, as well as a couple of other critical issues you have raised. You twice stated that Messrs. Bruno and Blaugrund “list[ed] people in their group without their permission” on the “Clean Slate group.” This is a false and (arguably) defamatory statement, in my opinion. I have confirmed with both of them that they neither knew or were involved with the creation of the “Clean Slate” concept or flyer. Respectfully, I believe you owe them each a public apology. C. Unfair and Inaccurate Characterizations. Several other statements you made are also inaccurate and misleading. 1. 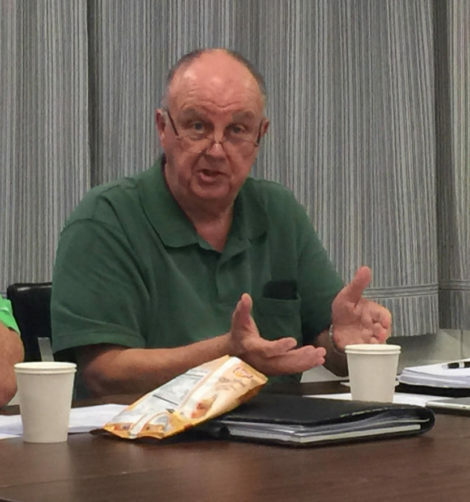 “The decision to run by Mr. Blaugrundare [sic] was made just weeks ago.” With Carl Stewart’s decision to step down from the School Committee (until he recently changed his mind), members of the public asked Jeffrey Blaugrund to fill that vacancy. As a hard working father of two young girls, he should be commended for stepping up to fill the public duty, not criticized for stepping forward when no one else would. 2. You state that Bruno and Blaugrund have “simplistic ideas” and “narrow agendas.” I trust you have not met either individual and spoken to them for just a few minutes. There is nothing “simple” or “narrow” about either of them or their ideas. They are extremely thoughtful, intelligent, kind, and open-minded individuals who have extensive and nuanced ideas on the many issues facing this district. 4. You state that Bruno and Blaugrund “[d]on’t have strong understanding of the work involved.” I know them both to be in attendance at School Committee meetings, after a day of full-time work, and before/after they are at home caring for their respective children. They are very bright, serious, hard-working people who are willing to devote time out of their busy schedules – something, again, that should be commended. D. Failure to Open the Egremont School. 1. You state “I’m saddened that the Egremont school is in this position, as I would have thought lead paint would have been an automatic item to address.” I agree, and I encourage you to speak with members of the School Committee (including Dennis Sears), and ask them why they have not yet begun painting (encapsulating) the areas inside the school which have elevated lead paint. 2. The Regional Agreement states that the District “shall assume all expenses of operation and maintenance of such schools,” including “repairs.” (See Sections 3 and 4.d.) Do you believe that operation, maintenance, and repair does not include painting? The plain reading of the Agreement, in my opinion, puts this obligation squarely on the District – please encourage them to begin painting immediately. 4. Full of fresh ideas and enthusiasm. Regardless of the outcome, I hope that the next School Committee increases its community outreach and invites and involves all community stakeholders to participate in their meetings and decision making process. The current status quo, unfortunately, falls short in that respect. Thank you for your comments Jared. You will note that I specifically said I was speaking as a private citizen and disclosed by relationship to Dennis Sears. Since I was part of the appointing authority when Sheffield appointed the replacement school committee member from Sheffield when Bob Law passed away, I sent an email to our Town Administrator on 10/25, the same day as my comment posting, stating that “I do not believe it will be appropriate for me to be on the appointing authority as I have made statements, identified as being done as a private citizen, which could cloud the actions of the appointive authority.” I intent to fulfill that statement. I take seriously my role as a selectman; I also have the right to speak as a private citizen. We seem to have a mystery of who created the clean slate and its flyer. If Mr. Bruno and Mr. Blaugrund have no association with creating the clean slate and/or its flyer, I do apologize. Maybe the person who is behind the clean slate and the flyer, and the specimen ballot from Egremont, will identify her/himself. Possibly none of the candidates listed under the clean slate were asked if they could be listed; if they were, maybe they can solve this mystery. As to your other comments, we may have different views on what it takes to be informed on the work of the school committee members. As you know, not only are there school committee meetings, there are also many subcommittee meetings, and other meetings outside of the school district which may focus on advocating for SBRSD and education funding in general, or currently, exploring possible consolidation or shared services. The budget meetings themselves are a huge opportunity to see how the budget is developed. Opportunities to lobby each time one sees a member of our delegation or state house, taking the time to call them or their staff on a matter, or even at a MMA legislative breakfast, is what some committee members do. All of the meetings are posted; few people attend. I am certainly not suggesting someone go to every meeting. I have found the more a new candidate knows of the position they are running for, any candidate /any position, the more prepared they are to fill the position. I wanted to make the point that the committee meetings several times a month are only part of the job. Over the past few years, there have been many outreach efforts, including many meeting on visioning for the school district and a superintendent search committee staffed by citizens who volunteered to be appointed by their respective select boards. I have always appreciated the work of those on the committee, past and present, with young children, as well as those who work, or are retired. Regarding the issue of lead paint remediation, I have spoken on this matter to Dennis. My comments on the fact that fixing the school, undertaken by Egremont with their own money and I believe grant money, but not sure, did not include remediation of the lead paint stand. Unfortunately, it was not done as part of that $350,000 +/- expenditure, as also were not the required ADA improvements, which got a limited time variance. Maintenance in the District Agreement has been a source of confusion for years and obviously continues to be. The Committee has allocated funds for certain items over the years and Egremont voters has invested heavily, both of which have added further confusion, at least to me, as to where the line is drawn. I see both sides dug in at this time and no solution put forward to resolve the issue. I believe the current school committee has worked to increase it community outreach and each meeting is an opportunity for community stakeholders to participate either by their presence or their comments during the period set aside for the committee to receive them. Also people can just talk with committee members. Subcommittee meetings are more informal and comments are given by attendees frequently during meetings. Thanks for the dialogue Jared. Please vote and make your voice heard. If the School Committee had been doing its job, the issue of lead paint would never have arisen. Claiming oversite now is completely ingenuous on their part after ignoring all of the capital issues of the small schools for decades. The Egremont Board of Health reported on lead in 2010 and the Chair claims never to have read the report. Discussion with the Town as the work on the Egremont building was being done might have been useful. Communication was nill. The Board of Health and the State have both deemed the building safe for occupancy. The School Committee has dragged its heels on resolution for months now, and continues to do so. Offering a balanced ticket to move beyond the toxic personalities that seem to feel they can dictate to the Towns who do pay the bills is where we need to go. And I agree, there is nothing wrong with being in your 70’s so long as we all remember we are not immortal or omniscient. Time to step aside and trust that the next generation also has wisdom and enough experience to lead. I always appreciate your comments Susan as I know how passionate you are about the Egremont school. I agree that communications have not been good; communication is however a two-way street, so both bear responsibility. I don’t share your views on the toxic personalities as I look at the work of the committee as a whole and over the long run, not a single issue or a short period of time. And so we, and possibly others, may have to agree to disagree, as we have done so for many years on school committee issues. Each individual in public service has the right to decide when they step aside, and as they are elected, the voters have the final say. I hope everyone votes and makes their voice heard – as it is in the voters’ hands. As you Rene, I am also a private citizen exercising my rights to state what I hope is a considered opinion. Having been engaged in the SBRSD’s business for over a decade I also view the long term impact of this election. 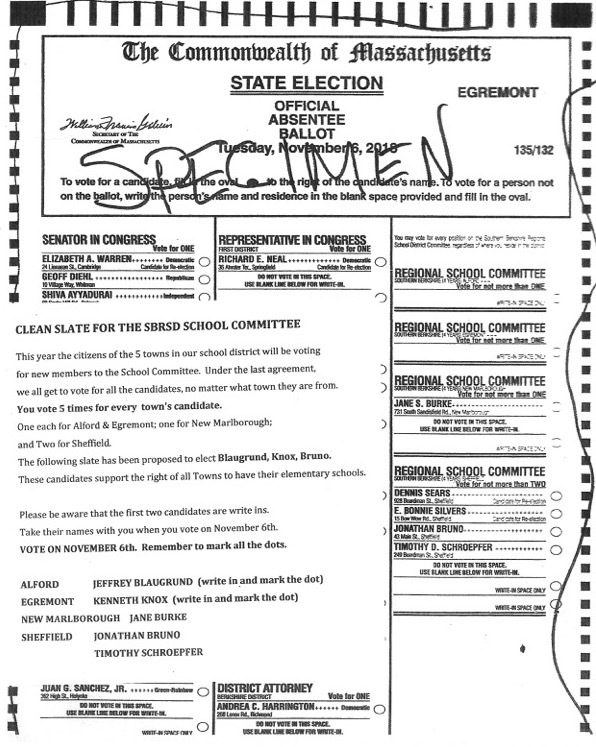 So when asked who would be the best candidates to serve on the School Committee by a citizen of Egremont who was early voting – who had received no guidance from the School Committee on how to approach the ballot – I put together a sheet that listed those candidates that I felt were qualified to serve. No mystery here. At that time, Carl Stewart had stepped aside and there was no candidate for the seat in Alford. JEFFREY BLAUGRUND had stepped forward rather than leave a blank slate for his Town. Last year, as you know, Genis Melendez Delaney resigned the Egremont seat from the Committee and was replaced by KENNETH KNOX – who you said you voted for, and now runs as a write in for the seat he has held for a year from Egremont. JANE BURKE is known and beloved by all in the district for her work with Flying Cloud, and JONATHAN BRUNO has run a strongly voiced independent campaign as an educator and a father, while newly appointed TIMOTHY SCHROEPFER has served so far with open intelligence. This is the CLEAN SLATE I suggested as an informed citizen to Egremont’s early voters. The acrimony with which it was attacked was stunning. It leads me to think maybe we were just supposed to let sleeping voters lie? Would no votes allow appointees of no one’s choosing be quietly appointed? I think your recusal is appropriate in light of the fact that Sheffield’s Board might have to make a determination of who might be appointed to the third open seat. As to confusion in how to interpret the terms of the School Agreement, the committee you would have us re-elect has had over a decade to clarify these terms and has done nothing. Now, we face a confusing election because of these same persons stepping aside, and then attempting to walk their decisions back because – gasp – there might actually be other qualified and interested parties to do the heavy lifting you describe. I hope you are right – let’s get the voices of the five Towns heard on November 6th. And as partisan as I am – VOTE A CLEAN SLATE…..